Altre informazioni WiFi 802.11n/ac 5G. Huawei E5186s-22a. •4G LTE FDD 1800/900/800/2100/2600MHz. •4G LTE TDD 2600MHz. •4G LTE/3G UMTS/2G EDGE Multi-Mode. Non saranno accettati assegni circolari o bancari. 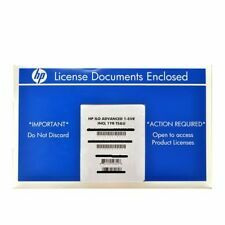 The product is compatible with all HPE Servers. NetOptics Flex Tap. LC Type, LR Singlemode. 10 Gigabit Flex Tap. 80/20 Split Ratio. Eliminate POE problems. This midspan injector will power a mix of 802. af or non-af devices. Add reliability. Simplify installations. Reduce cabling and clean up your installations. Type: PoE Injector. Supplied With Power Cable. 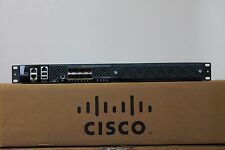 Cisco AIR-CT5508-50-K9. Field Recovery Image Version.. Fan Status.. OK. US - United States. --More-- or (q)uit. Model Number. 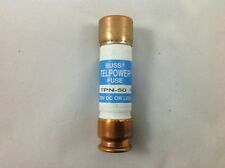 PART NUMBER: 70K80 H132V. INCLUDED: Raid battery. There is no exceptions to this policy. We are not always familiar with the use of each item. OUR DELL SERVERS CAN BE CUSTOMIZED TO FIT YOUR NEEDS AND BUDGET. Cisco AIR-WLC4402-12-K9. Network Hardware Depot. For sale is a CIsco AIR-CAP1532I-A-K9. 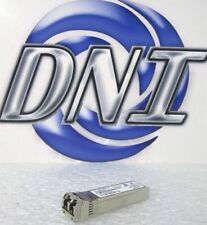 Comtrol -- 98986-8 -- DeviceMaster RTS 32RM RJ45 10/100. Manufacturer: Comtrol. Qty Available: 13. warranty period. inquire from us before buying. since 1996. We have sold to all the major dealers over the years, but are now. 2x Power Cords. 2x Fans (NR). Local pick up is available and always free. 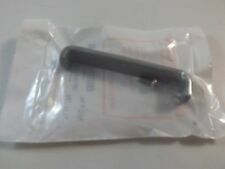 Neues AngebotKINGFISHER NEW OLD STOCK HANDLEBAR PAD POSS SUIT BMX BURNER OLD SCHOOL ETC ? Recently got some new old stock parts ..not sure of exact age .not sure what they fit .poss burner or bmx or similar bike .still wrapped never been opened .only just opened to take photos and measurements.made by kingfisher Finchley London..
Model: AXS2200. Motorola Fan Tray Module. Condition: New but opened Box. New Tulip Fabric Dye. 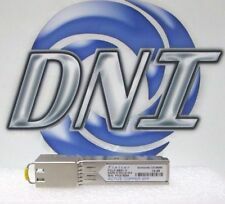 ADC Unused Fiber Optic Raceway. ADC FGS-MCDS-AB. ADC FGS-JUNC-B. ADC FGHS-A. ADC FGS-MH4E-A. All being sold together as a bundle. A bunch of extras are included in the box as well. Do not send cash or personal check without prior approval. (Aruba Networks AP 225). Aruba AP-225. 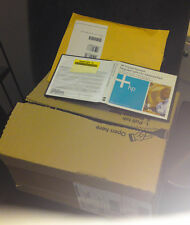 1x Aruba AP-225 Access Point. Enterprise Wireless Access Point with 802.11ac. DELL DP/N 04HJHF. I want you to be happy and your experienced pleasant! I WILL go above and beyond for you! 64gb apple mac pro ram for 2006 2008 ddr2 667mhz. Bus Type PC2 5300. Data Transfer Rate 667MHZ. Warranty 1 Month. Substitute Part Numbers Vibrant Technologies focuses on Enterprise IT Hardware sales. Manufacture Date 2017. NEW SEALED. There is a ton of info about this item online. A 9-line SIP phone designed for power users who demand a lot from both their phones and their networks. IBM 4 Port 8 GB PLW Adapter Module. 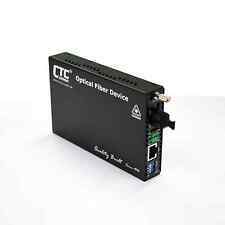 Includes (4)78P2698 8GB LW FC 10KM SFP Optical Transceivers. This sale is for 1 – PowerDsine Inc. 9001GO. PD-9001GO/AC-NA, PD-9001GO Single-port Outdoor PoE Midspan. NEW – Out of the Original Box. Not needed anymore - Fully working. No Cables or Bracket. Just what you see in the pictures. *NEW* KATHREIN 86010007 control cable for rcu = 1m. Condition is New.